The most common inquiry we receive at dhealth Dentistry is people wanting some idea of the costs associated with our dental treatments. 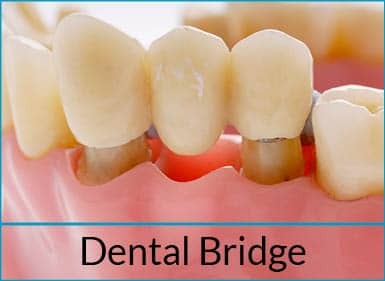 The cost of dental care, from crowns and bridges to teeth whitening and Invisalign, can vary considerably, depending on a myriad of factors. Our aim is to help provide a guide. Each individual case will vary depending on the particular situation. We are happy to Introduce SuperCare – an external service provider – that can assist you to make an Application via the Early Release of Superannuation (ERS) Program, operated by the Department of Human Services (DHS) to cover Dental and Orthodontic treatment costs. Patients are advised to contact SuperCare direct to enquire via the SuperCare website by clicking here. 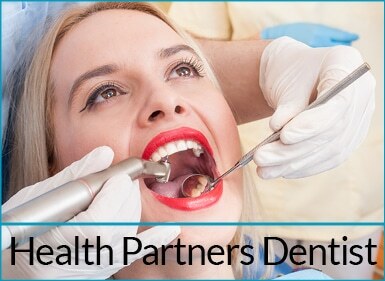 While dhealth Dentistry is a registered dental provider for a range of health insurance funds, our focus is on providing holistic treatments in cosmetic and general dentistry, gum disease and orthodontics. Patient care is our number one priority. The list of health insurance providers below is not exhaustive. So, if your health insurance fund is not listed below, please contact the surgery for further information. Why Do Dental Costs Vary So Much? 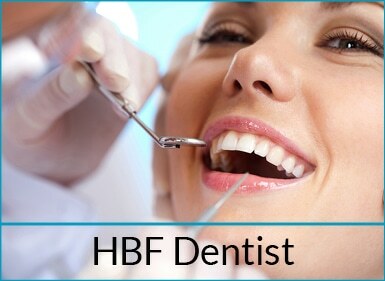 The health and quality of the underlying teeth and gums. This can vary dramatically from patient to patient. We like to use an analogy when it comes to the quality of teeth and gums. It is a bit like comparing the foundations of your house; if they are not strong, then it is hard to build a brilliant new extension on the old house. The type of material used. Whether composite (plastic), ceramic or gold materials are used will have a strong bearing on the costs of your dental procedure. 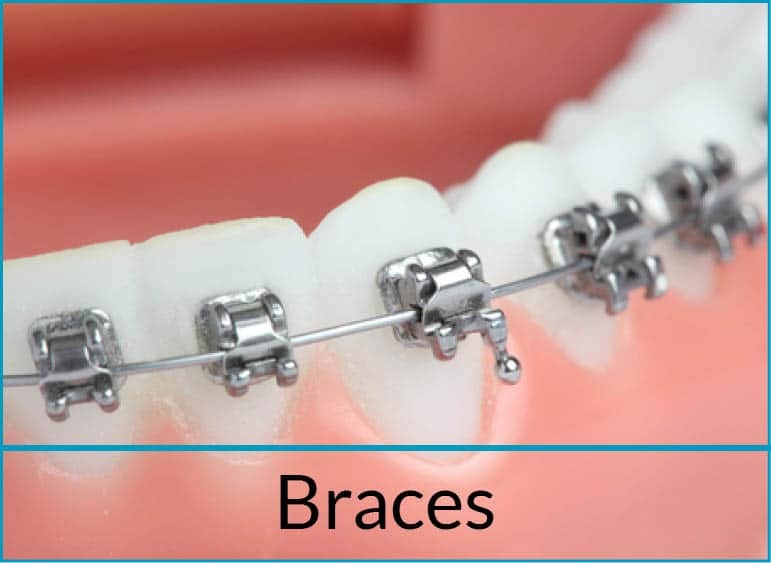 Different materials vary greatly in terms of both time preparation and the number of visits required. And finally, how durable and ‘perfect’ you want the final result to be. Are you happy with a good wool carpet for your home’s floors or are you expecting Italian marble?! It is important to keep in mind that, when it comes to dental care, the age-old adage is true: you really do get what you pay for. Cheap dentistry is exactly that. 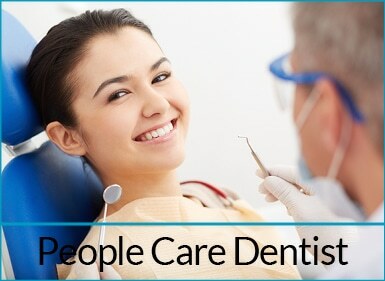 The better the quality of your dental treatment, the more likely it is to last for years, or even the rest of your lifetime (if carefully maintained). 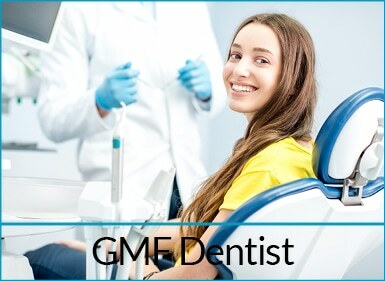 The boost to your confidence and self-esteem, as well as the actual functioning of your teeth and mouth, should be above looking for the cheapest bargain! No ceramic work is sent overseas to third world dental labs. 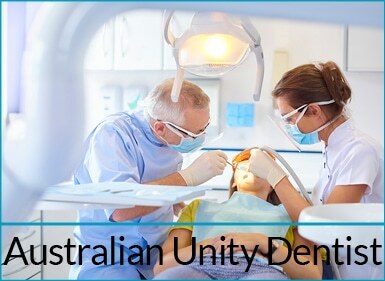 Why Choose dhealth Dentistry in Camberwell? 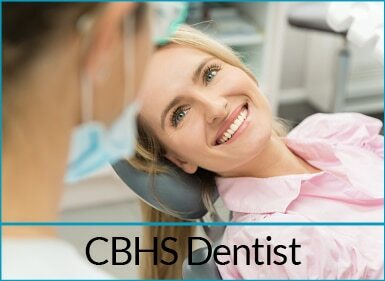 We pride ourselves on our exceptional dental care, tailored to suit both your budget and your needs, so that the end result is a smile that sparkles. 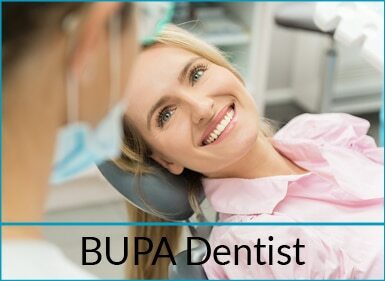 With over 35 years experience, Dr Anna and Dr Stefan Danylak can provide a wide range of advanced dental solutions for everything from simple tooth aches right through to complex dental conditions. 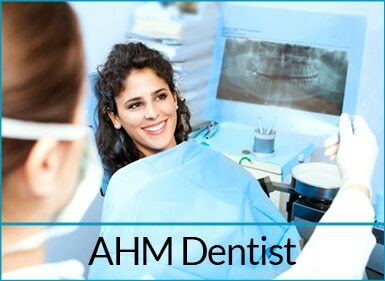 dhealth Dentistry practices holistic dentistry, and has been silver and mercury amalgam free for 15 years. 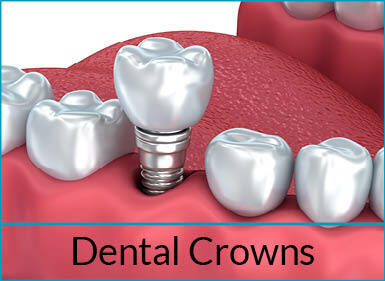 This type of dentistry eradicates toxic substances from your body, ensuring overall health and wellbeing. We are adept at treating children, particularly our terrific dental Tharapist Ingrid. We don’t believe in ‘patch-up dentistry’. 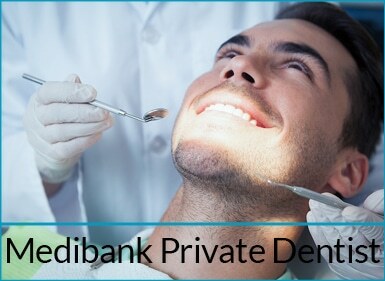 We evaluate your entire medical history, and provide dental care that is likely to be the most cost effective in the long-term. We undertake complete planning and budgeting prior to any treatment. That way, you’re fully informed of all costs, right from the outset.